New Hope addresses the unique needs of children and teens as they journey through the grieving process. There’s a common misconception that children don’t grieve—or that it’s best to shield them from emotionally painful situations. But the truth is that children do grieve, and it can even be harmful to overlook their tough questions and emotional struggles. Children need someone to walk this difficult journey with them just as much as adults do. Children who have experienced the death of a loved one have a different set of needs from adults. Many must navigate a range of emotions, including fear, anxiety, and insecurity before they are emotionally mature enough to process their loss. In response to their special needs, New Hope was designed for children who are coping with an expected or unexpected loss. New Hope is a nationally-recognized program that helps young people ages 6-17 sort through the maze of emotions they’re experiencing before and after a loved one dies. Hope counselors provide grief education and support to children and their families through a variety of workshops, support groups, and individual discussions, as well as a summer camp. New Hope services are available to both Delaware Hospice families and to the wider community at no charge, thanks to generous donors. In addition to proving children and teens with traditional bereavement support, we also offer anticipatory grief support to help them understand a loved one’s terminal diagnosis. 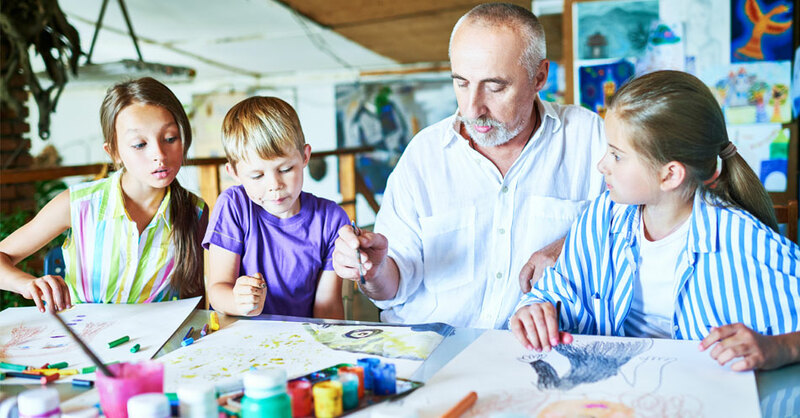 By maintaining contact with the child and the family throughout the illness and after a loved one’s death, the counselor can better help the child experience stability and healing. 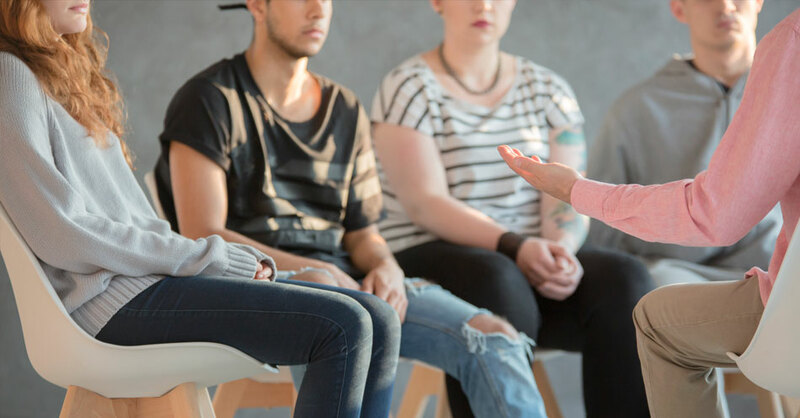 Through our school-based program, we offer support groups to children, teens, and faculty who are coping with the loss of a family member, a fellow student, or a fellow staff member. We work with your school’s counselor to tailor a group to the specific grief and loss needs of your students and staff. Camp New Hope, our annual summer day camp, is a unique component of our children’s grief program. 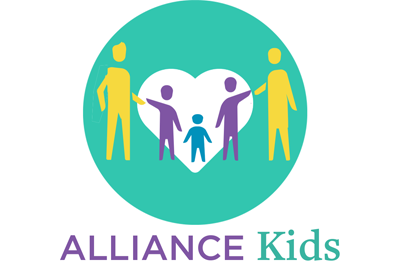 In a safe and fun environment, this four-day experience helps children and teens cope with the loss of a loved one by connecting with others their own age who have also experienced a loss. Get more information about New Hope services for kids who are grieving a loss. Call 800.838.9800 or email newhope@delawarehospice.org.